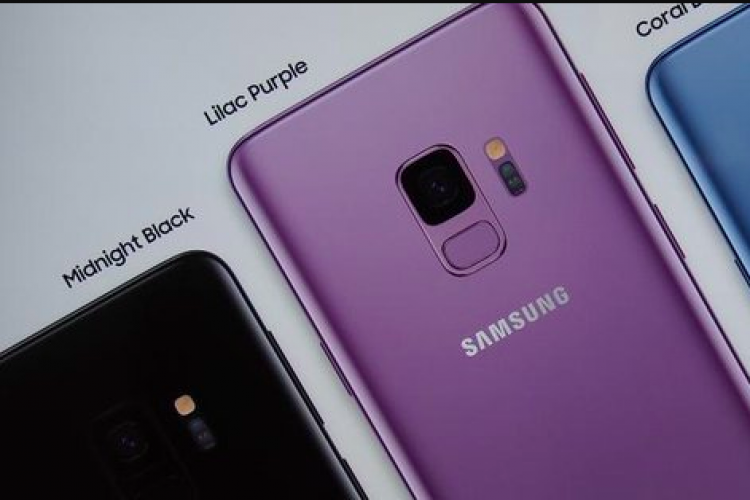 Finally, Samsung has launched Galaxy S9 and S9+ in Barcelona, which comes up with the features like AR EMoji, DeX pad, Dolby Atmos and dual aperture with 12MP camera rear and 8MP front. The phones are installed with Android 8.0 Oreo and will be available in the colours – blue, black, titanium grey and lilac purple. It will compete against the iPhone X and Google Pixel 2 in the market after being available from March 16.